Do you know how much you are spending on lighting bills every year? 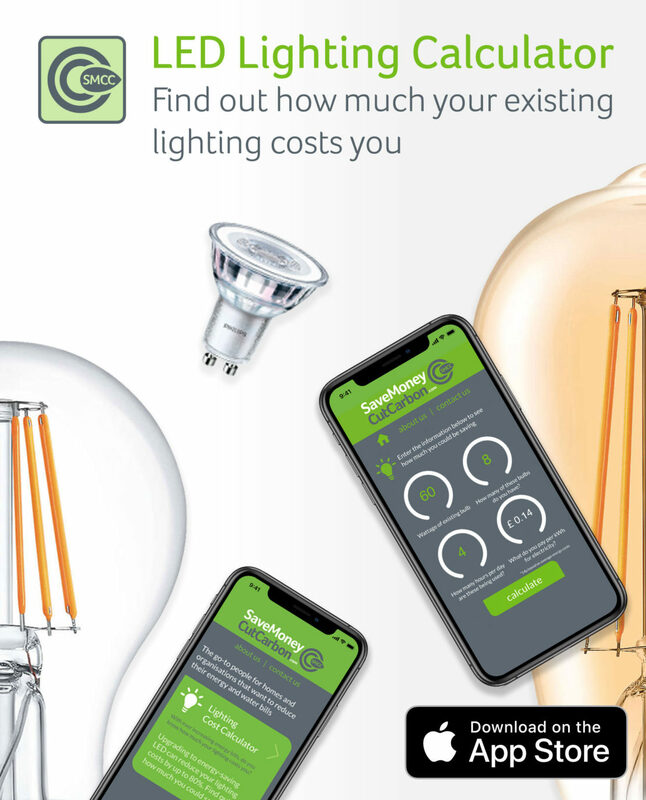 With the SaveMoneyCutCarbon Lighting Cost Calculator, you can calculate the consumption and cost of your current lighting and see how much you can save by switching to LED. Find out how much you are spending on your lighting per day, month and year. Then see how much you can save by upgrade to LED lighting.